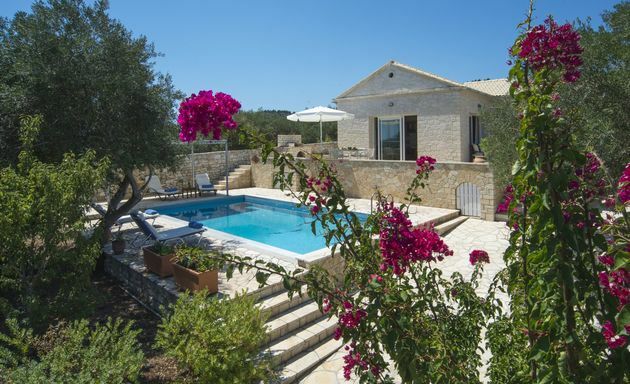 Villa Delia is on a hillside of olive groves just 250 metres above Monodendri beach on Paxos' east coast. 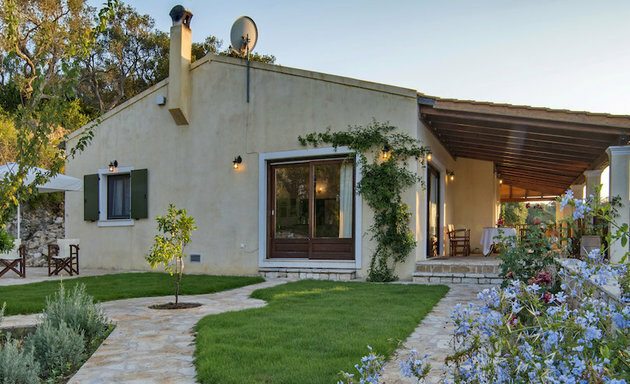 Villa Dimitra lies just a 5 minute walk away from the two beaches of Marmari and Kippos, two bays south of Loggos. 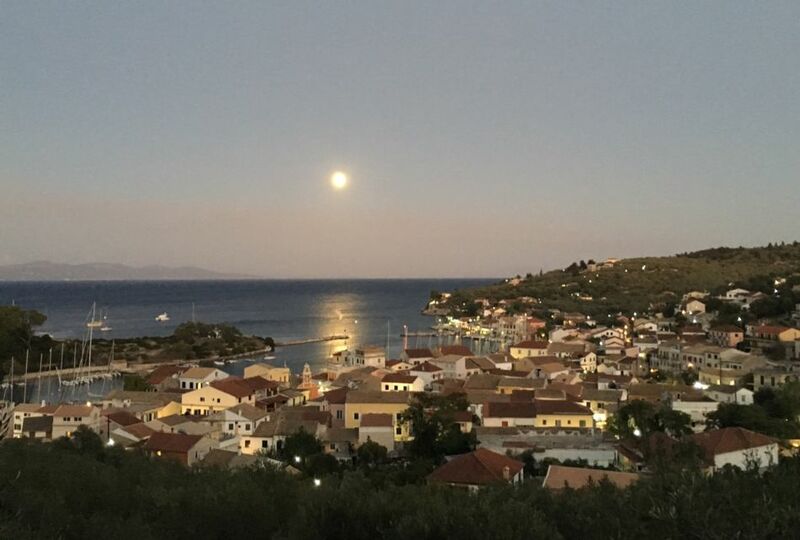 The views over Gaios harbour and across the sea to the Greek mainland are sublime. 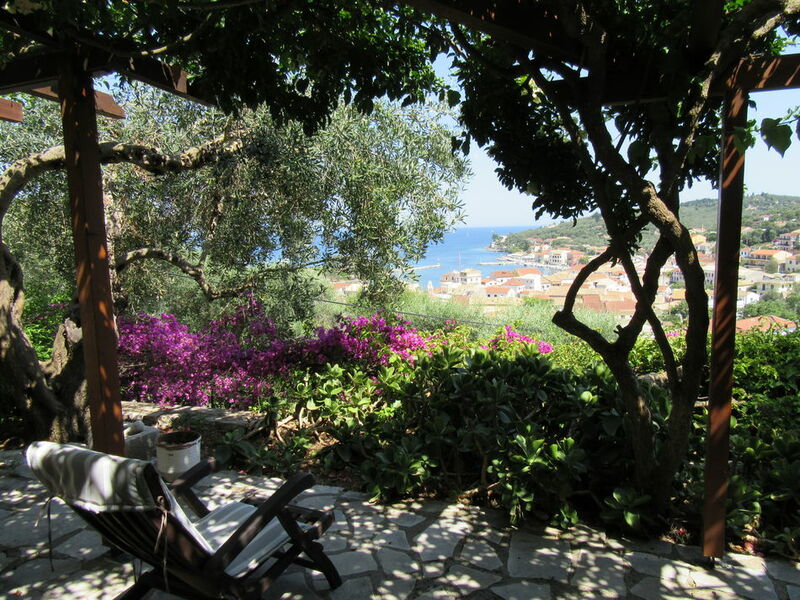 The Doctor's Studio has a peaceful setting with beautiful terraced gardens ablaze with colour. 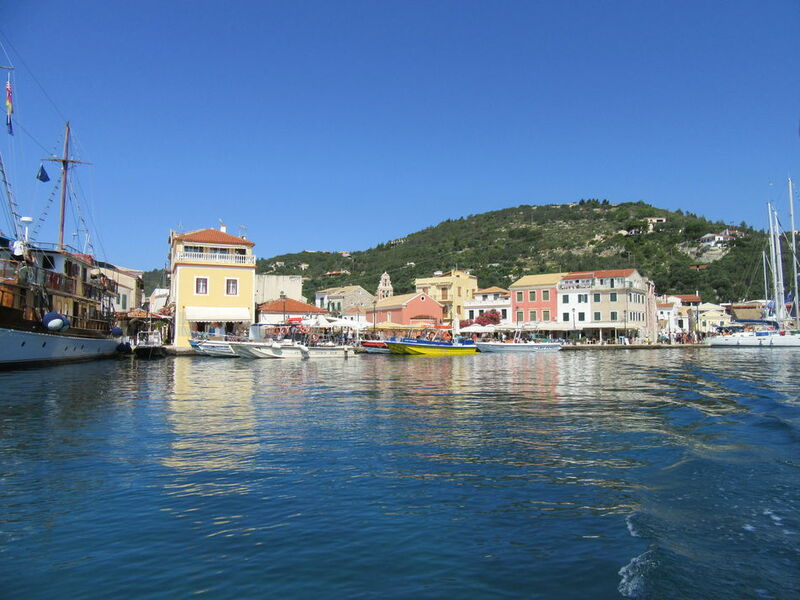 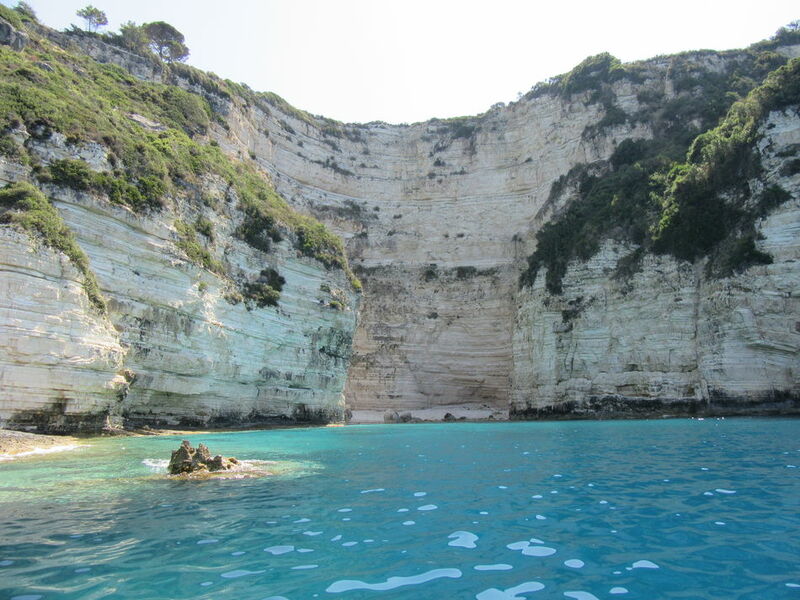 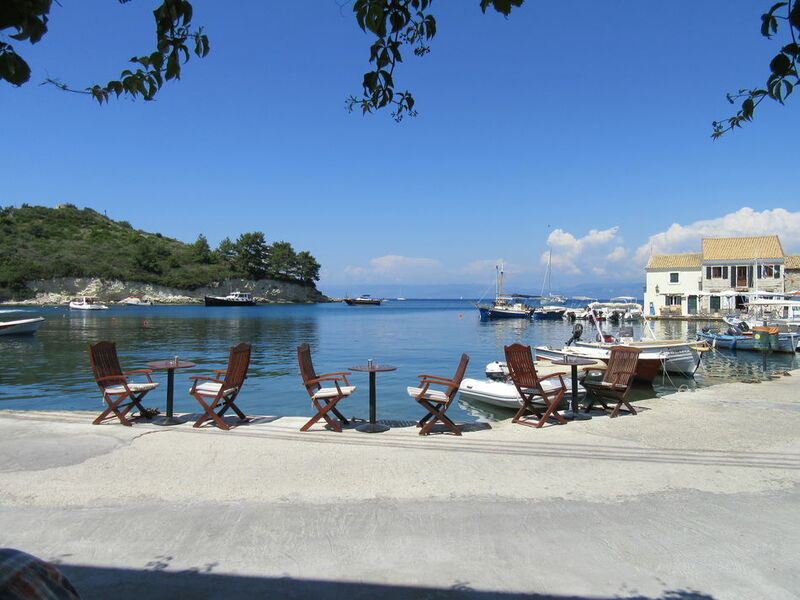 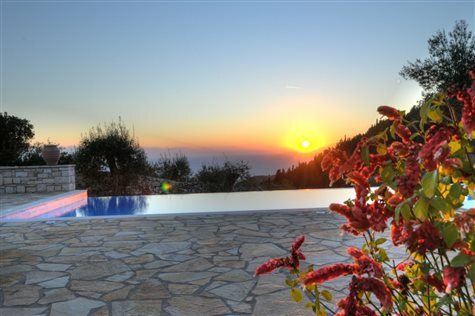 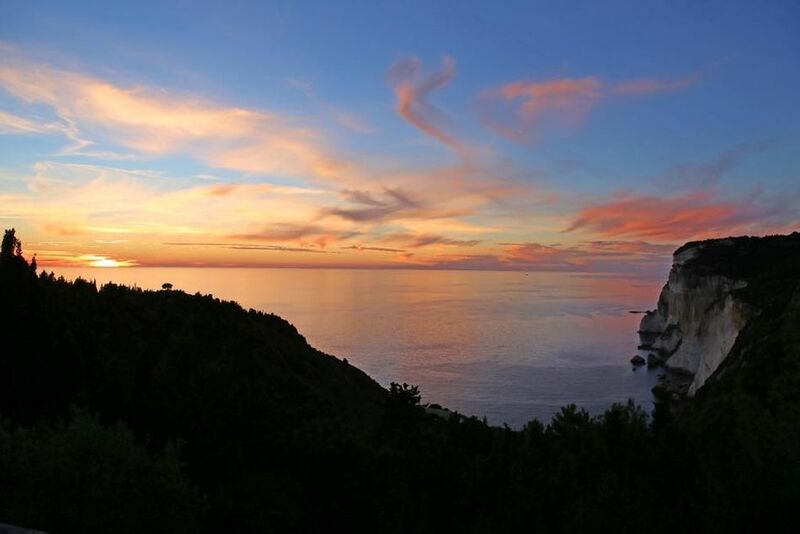 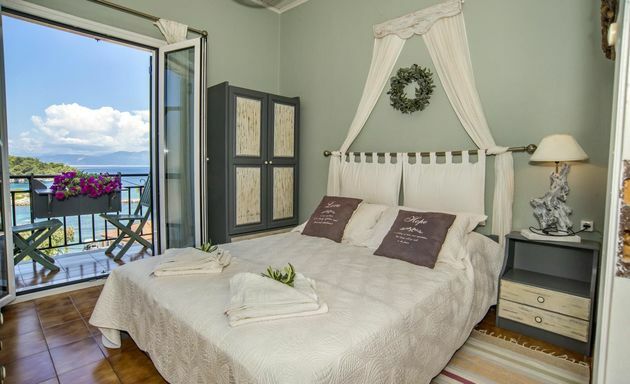 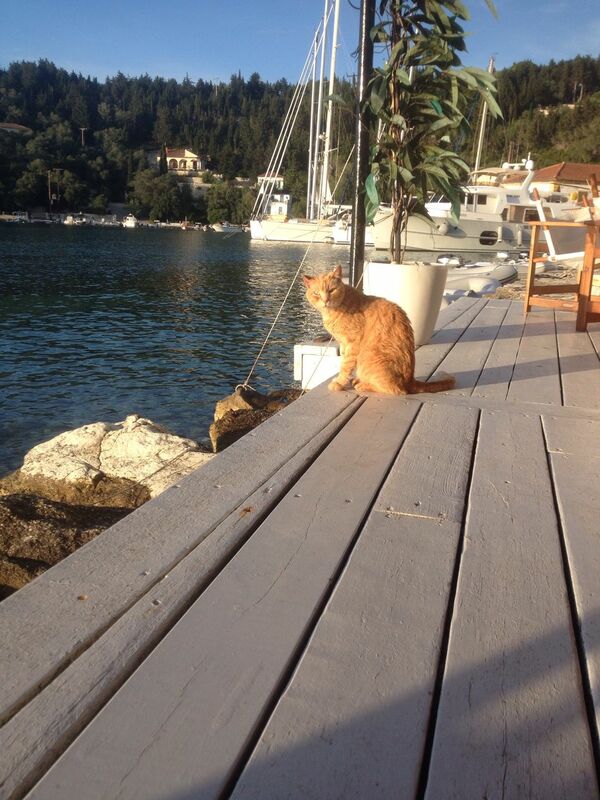 Eagle's Nest is a dramatic and romantic retreat for Paxos escapists. 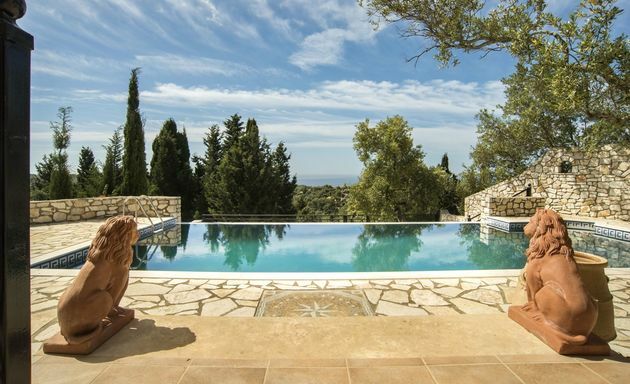 Villa Eloisa is totally private and looks out over a valley of olive groves, pine forest and cypress trees to the sea on the west coast. 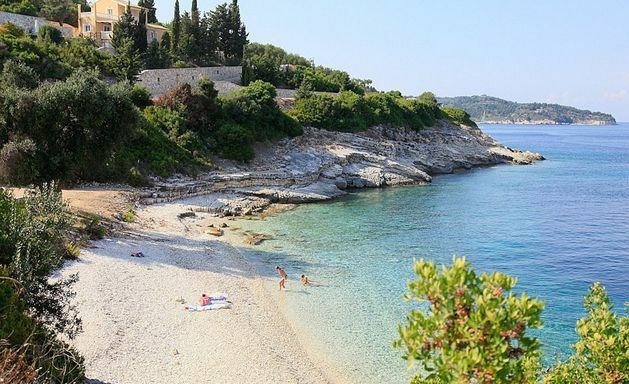 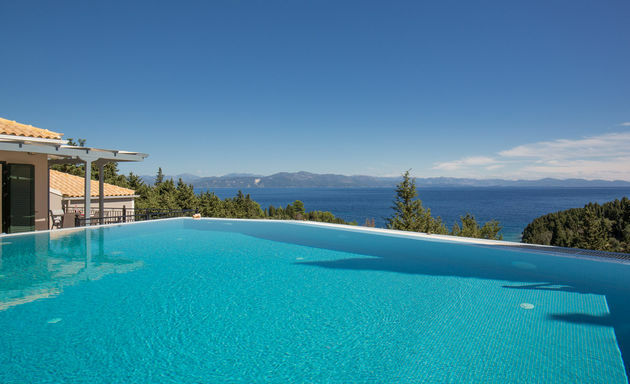 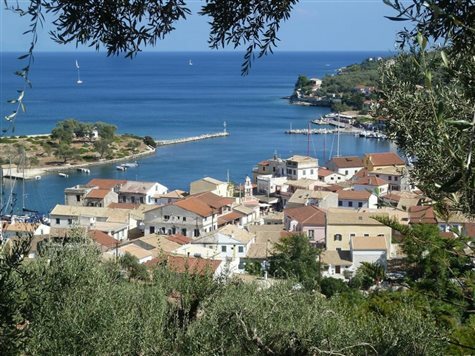 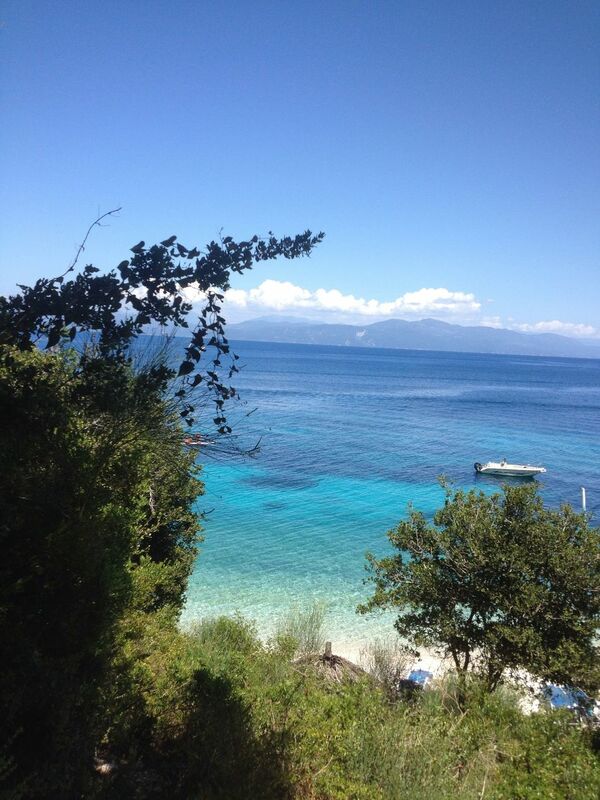 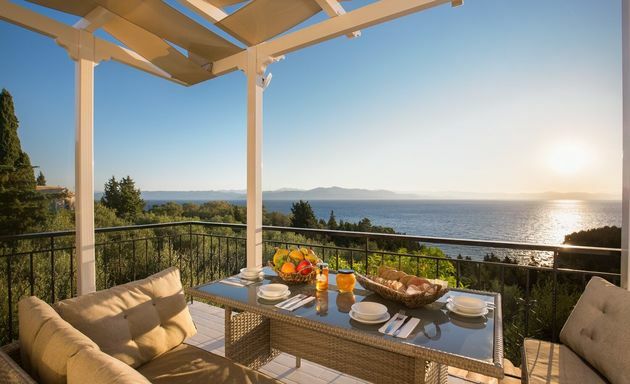 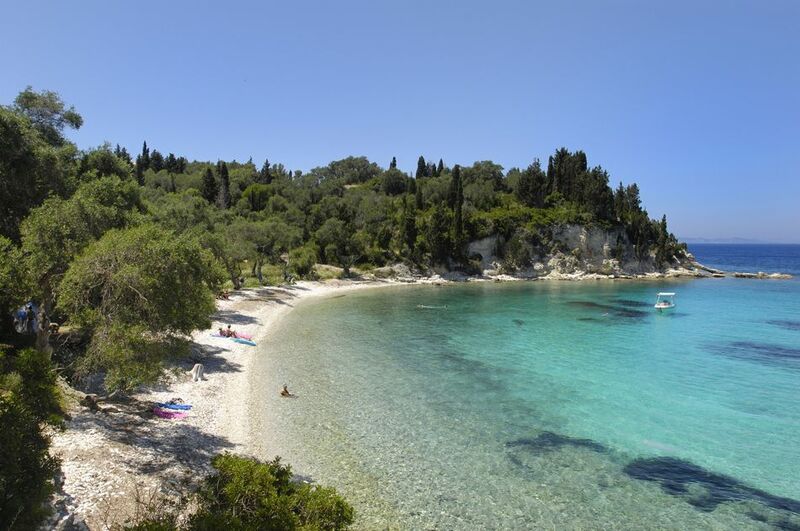 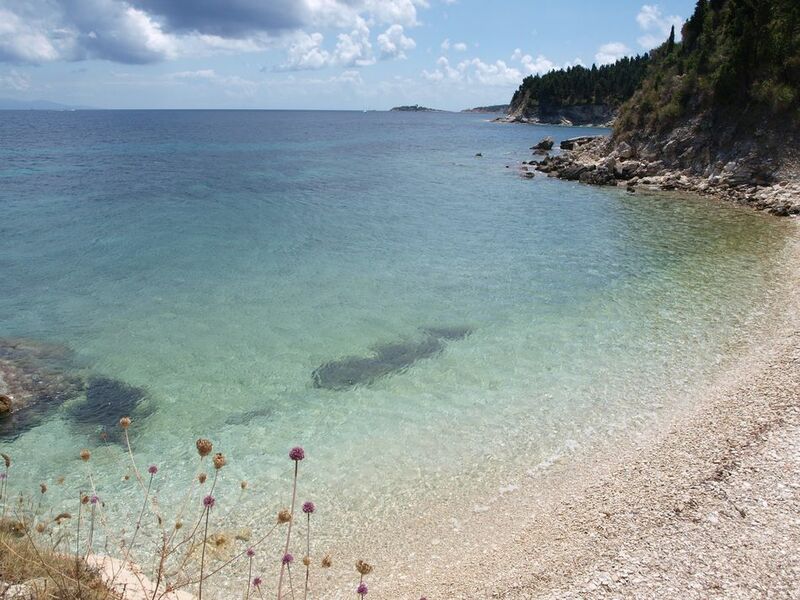 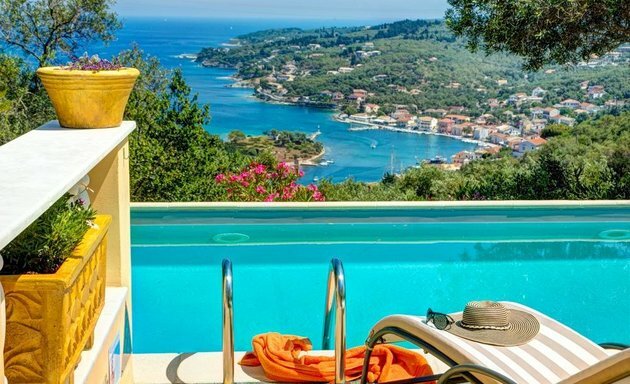 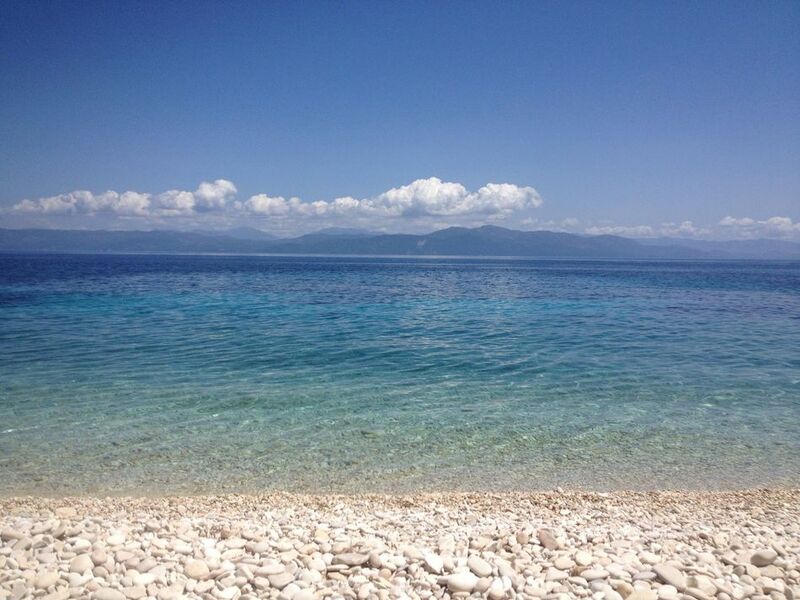 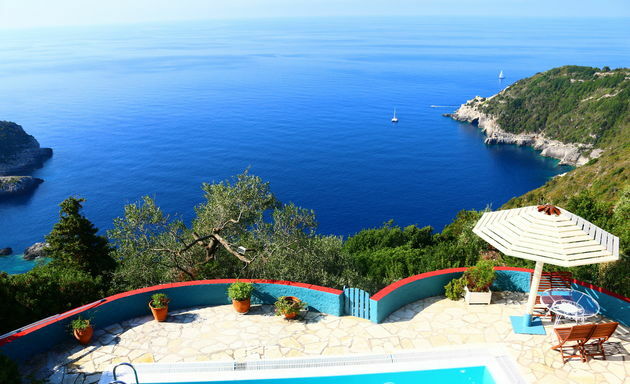 Villa Elpitha looks out across the sea to the Greek mainland and along Paxos’ east coastline. 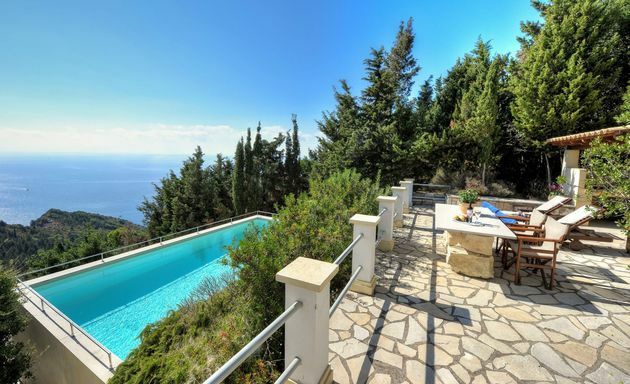 Emily's House is just above Monodendri beach and has stunning views across the sea to the Greek mainland. 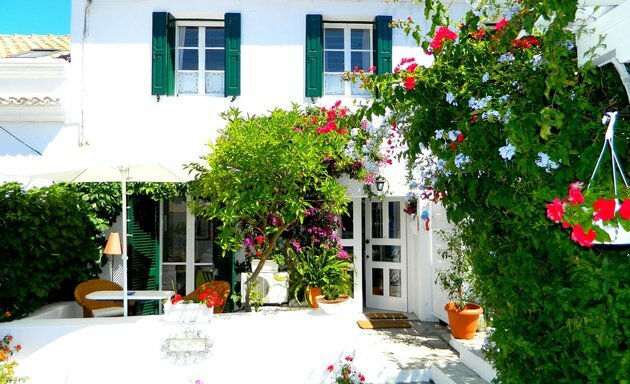 Villa Erato is set back just 30 metres from the sea - 800 metres south of Gaios – a walk of 5 minutes to the waterfront shops, tavernas and café bars. 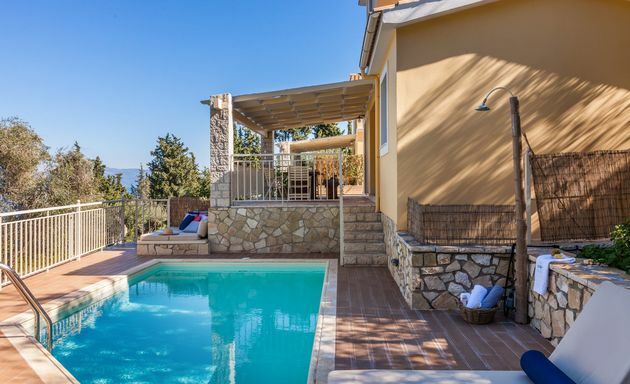 Villa Evangelia stands above Gaios port, close to beaches and with stunning sea views. 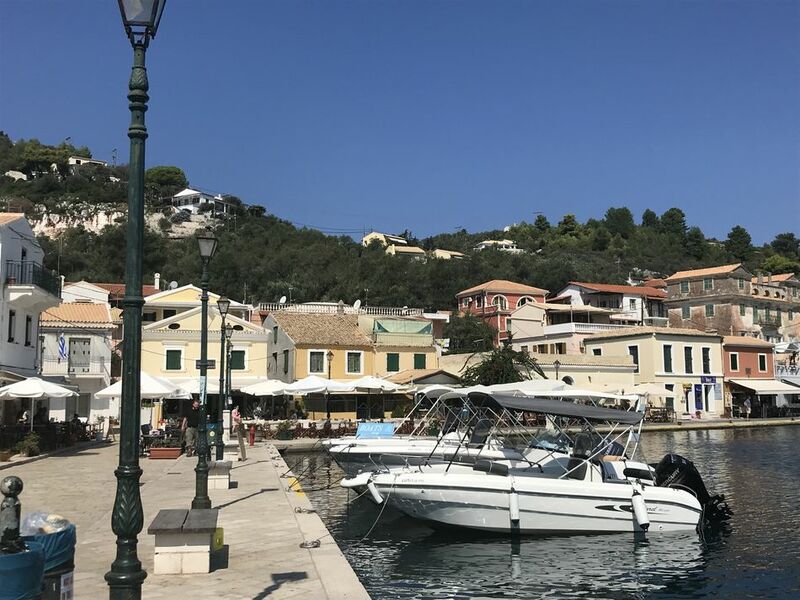 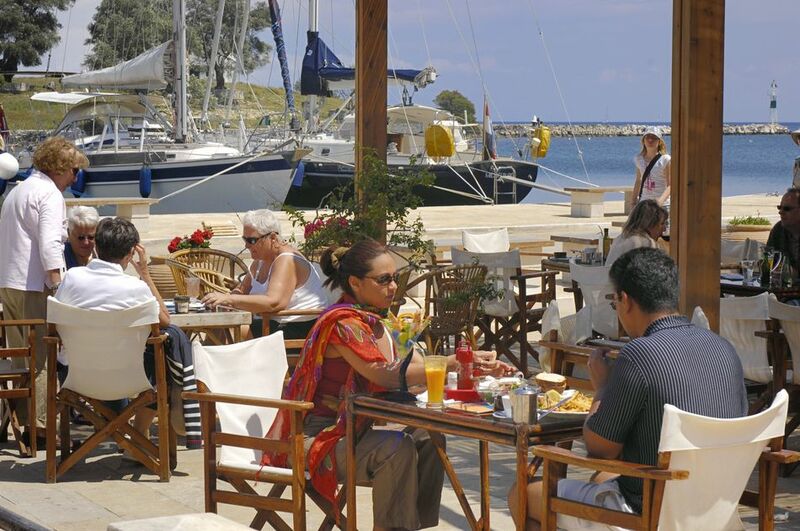 Just 30 metres from Gaios waterfront, Gaios Townhouse will provide a comfortable and colourful base for those wanting to be a short stroll away from tavernas and a beach. 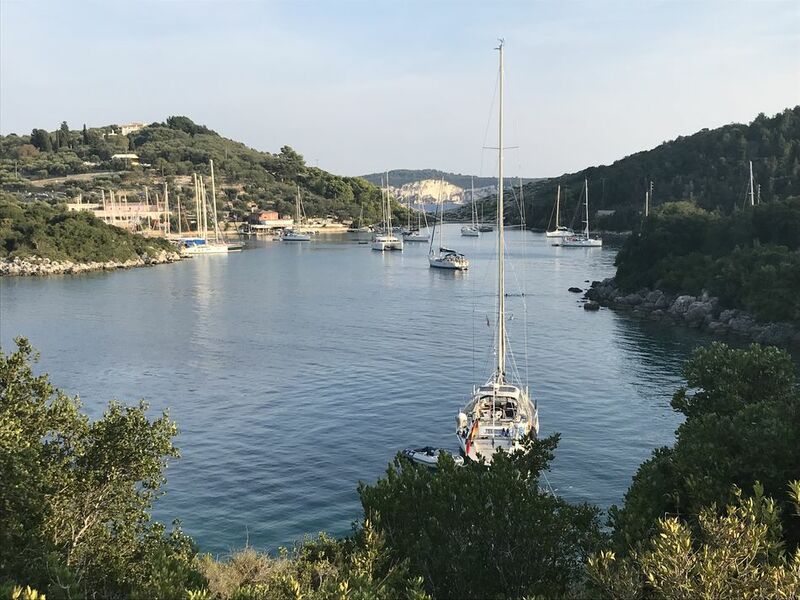 The four Gaios View Studios have possibly the best views of Gaios harbour – you can see both entrances to the port and across to the pine forested island of St. Nicholas. 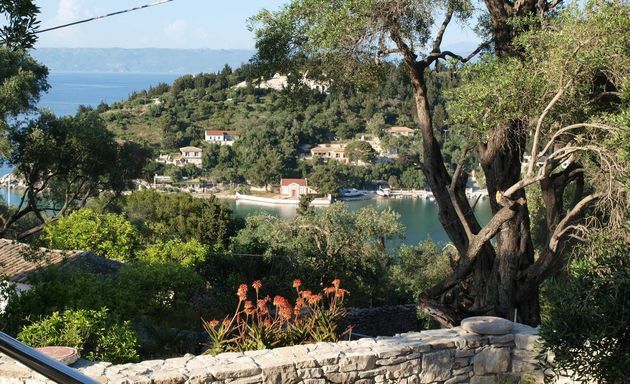 Villa Gardenia hides away amongst tall pine trees on Paxos' west coast with dramatic sea views. 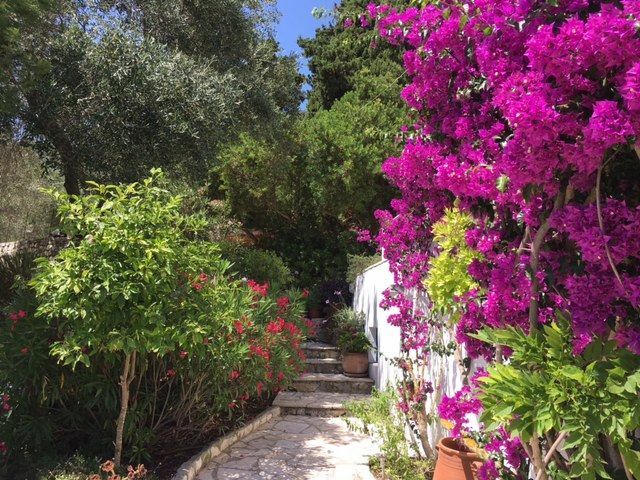 Villa Georgina lies just a 7 minute walk away from the two beaches of Marmari and Kippos and a 15 minute walk from Loggos waterfront.